Pultruded FRP tube&channel is made of high quality unsaturated polyester resin and continuous glassfiber roving by pultrusion machine. 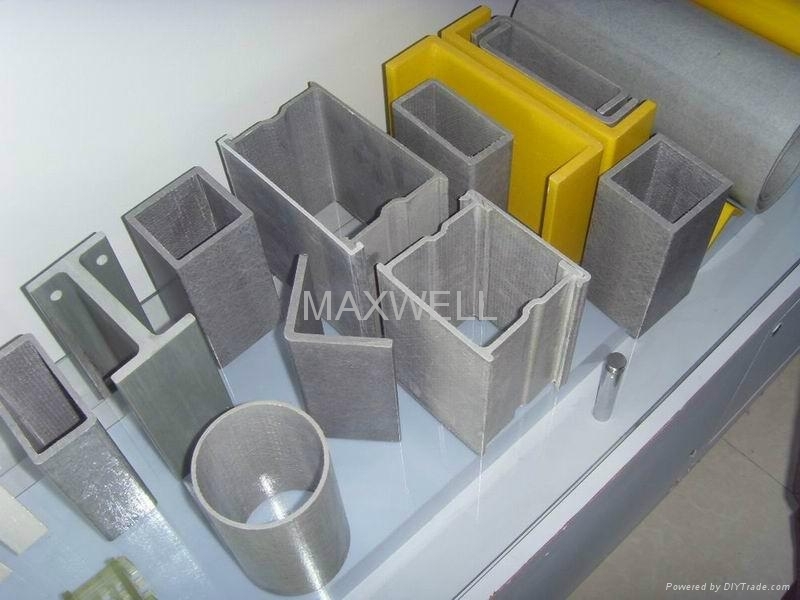 In comparison with traditional metal, wood material, pultruded FRP profiles have a lot of special properties,such as: corrosion-resistant, light weight,high strength, dimensional stability, good insulation, flame retardant and so on. 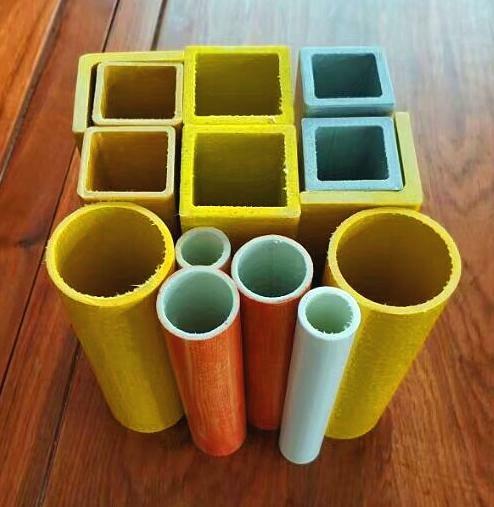 Pultruded fiberglass tube&channel are widely used in modern construction project and structural works in place of conventional steel,wood,aluminum and PVC material.